I am thrilled to report that NightBallet Press will publish my new poetry book, Loss and Foundering, on 2 April 2018. 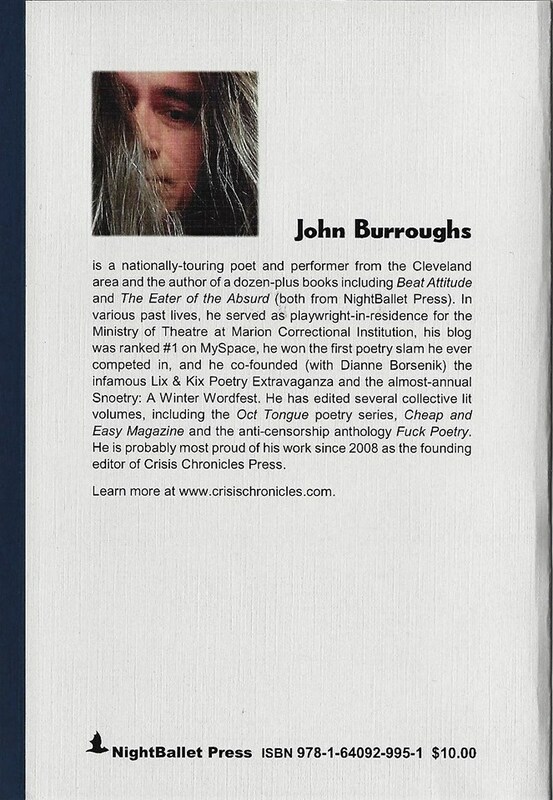 But if you pre-order a signed copy now, you will also receive a rare broadside of one of my poems that is not in the book. 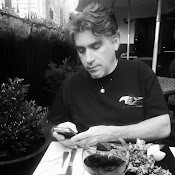 In June 2014, 48th Street Press published broadsides of two of my poems. They only made 20 copies of each. Since I only distributed a few at the time and stashed the rest away for a special occasion, I still have 11 copies of "Words Dance" and 11 copies of my "Makes Her Mark." 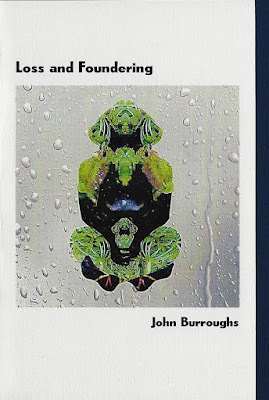 Since that special occasion has arrived, I will pick one broadside to send to the first 22 people who pre-order Loss and Foundering. UPDATE: The free 48th Street Press broadsides I mentioned above have all been claimed. But fear not, we have more incentives! The next 20 people who pre-order Loss and Foundering will receive a different rare broadside, a new 2018 NightBallet Press edition of my poem "Low Kay Shun," numbered and signed. 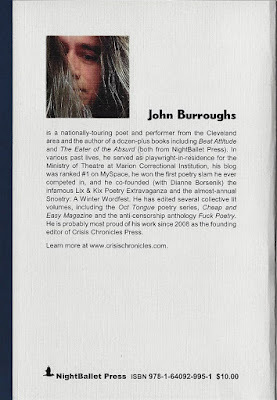 Only 22 copies of this new broadside will be printed (with me and the publisher keeping 1 each), so the only way anyone be able to procure one is by being one of the next 20 people to pre-order my new book.